Crew? What crew? I didn't read everything. Can Vladin be in it too? 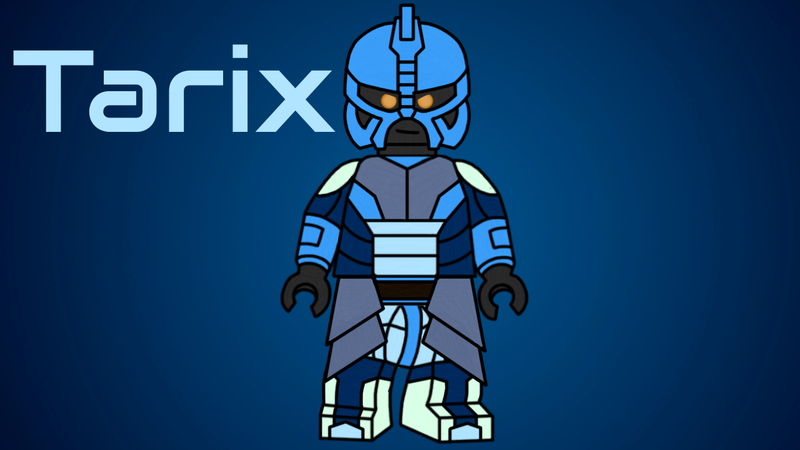 Uhh Vladin's a Brickonicle Moc, they cant be canon. So no, he can't join. No. 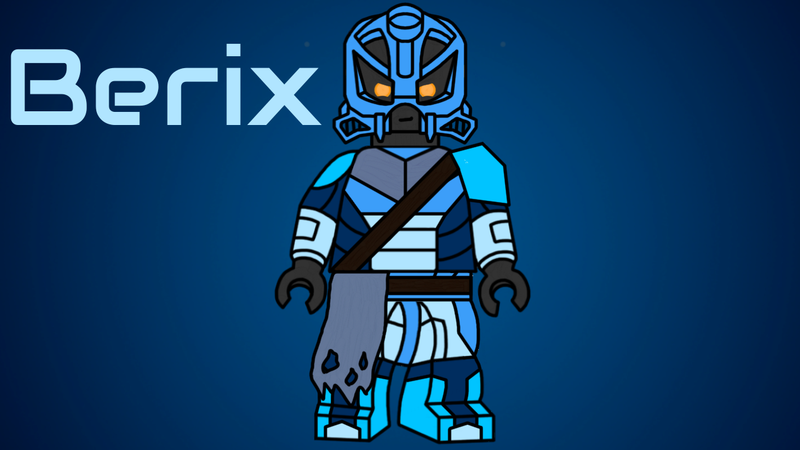 The main problem is that he is a fire matoran from mangai. Also, self mocs are mostly cameo characters. I need some help designing the Kualsi. 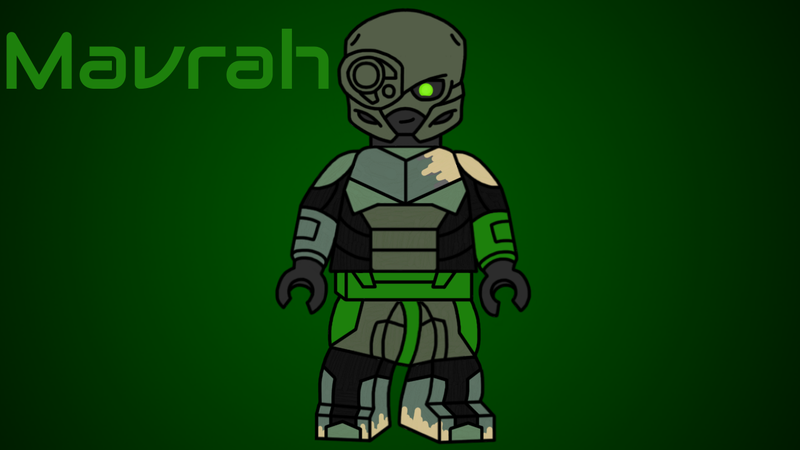 I wanted to ask if you could do a picture for at least one of my Mahri matoran. It would give a rough idea for all of them. Thank you very much! Are you still? I dont want to sound rude, I just wanted to know if it is something I should be waiting for. 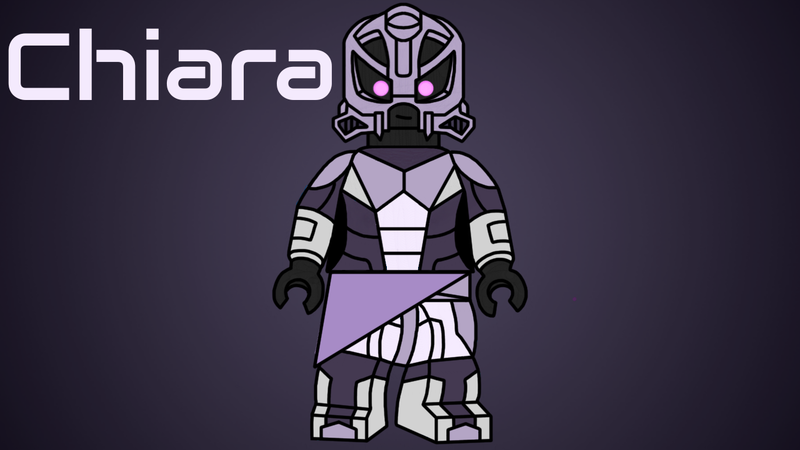 Vo matoran would have bright purple instead of this grey and and dark purple instead od the color that's used on the mask. 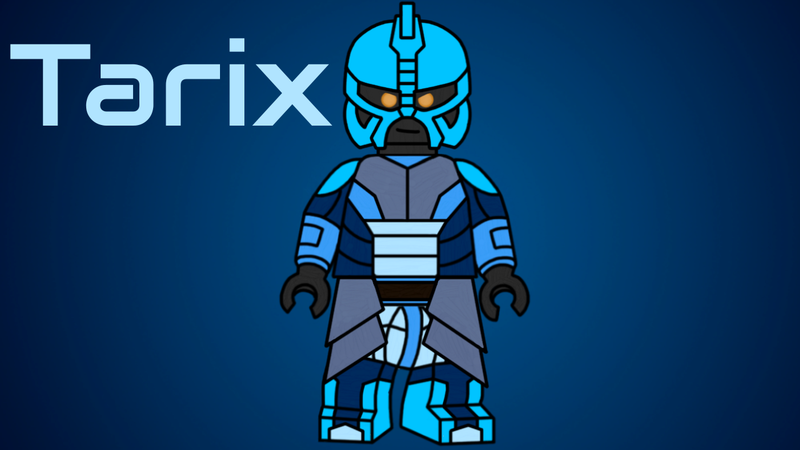 The color scheme was decide by antroz but I'm glad that you like it. Incredible! Absolutely love the color scheme! I'm going to add it to the Mahri-Nui thread right away! Thanks. Glad that you like it. I've just read your mahri pitch and it's amazing. 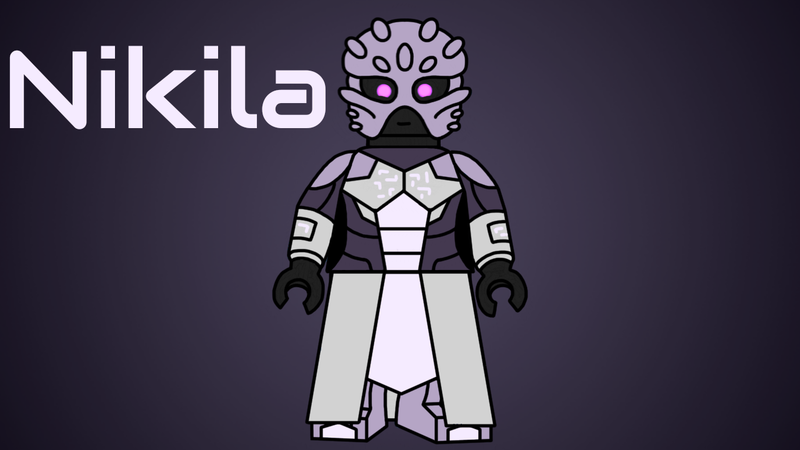 Also, here is Nikila without the breathing aparatus. 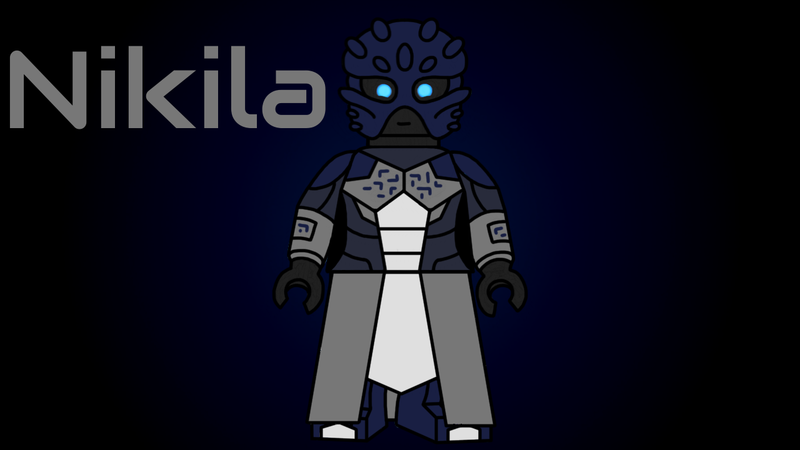 @AntrozT6 is it ok if I use a darker shade of the color that is used on nikila's mask for male maharians? I've got absolutely no problem with that! Whatever you think looks good! I just changed the green for the medium blue and I like it way more like this. Besides the maharians and the pirates, who should be next? 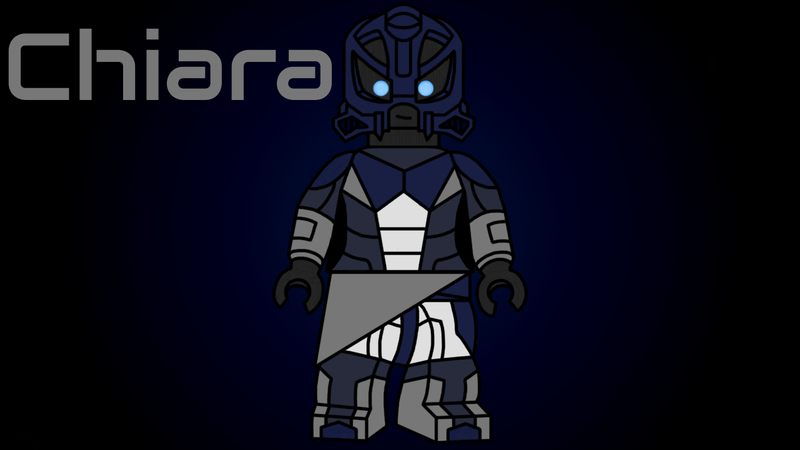 Some of the Turaga maybe. I think that this could work since they're deep underwater. 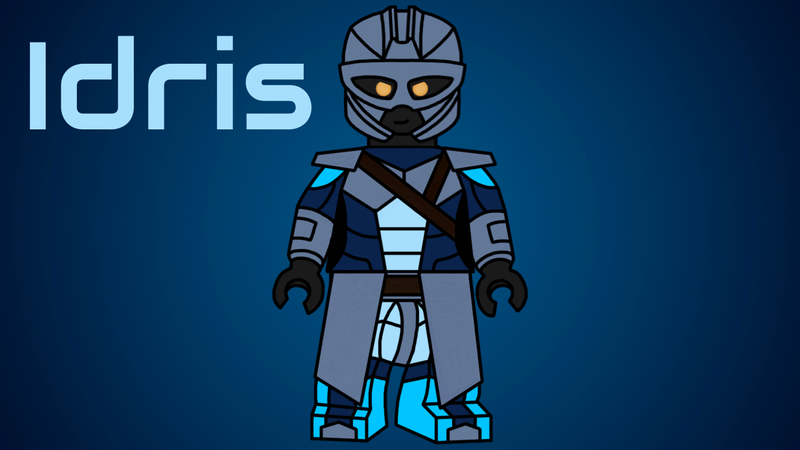 Would this work for the vo-matoran color scheme? 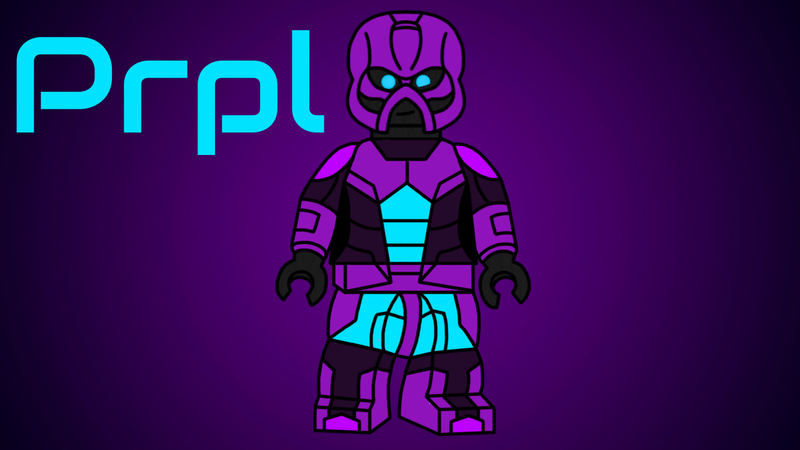 Prpl the Vo-matoran's scheme is looking pretty good, but I think that there should be a bigger variety of colors that just blue, dark grey, and different shades of purple.